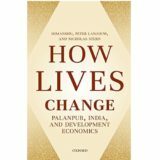 Vaishnavi SURENDRA was a Research Assistant at CSH, on the project, ‘A Changing Country and a Changing Village: Growth and Development in India and in Palanpur over Six Decades’ between 2012 and 2014. As part of the Palanpur project, Vaishnavi’s research focused on the diversification of household income, the growth of income from non-farm activities, and the dynamics of inter-generational household mobility. Vaishnavi is currently a PhD Candidate in Agricultural and Resource Economics at the University of California, Berkeley. 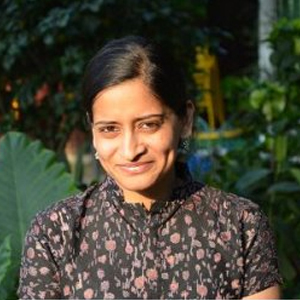 Her current research focuses on the functioning of credit and agricultural markets in rural India. She previously obtained a Masters degree in Economics at the London School of Economics and Political Science, and completed her undergraduate education at the Indian Institute of Technology Madras.